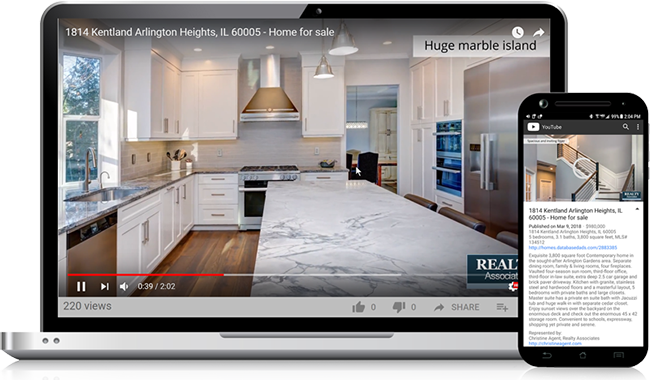 Upgraded in 2018, AdMaster™ videos are generated from each listing’s images and captions to create a lively, no-effort, agent- and company-branded visual representation of each property. 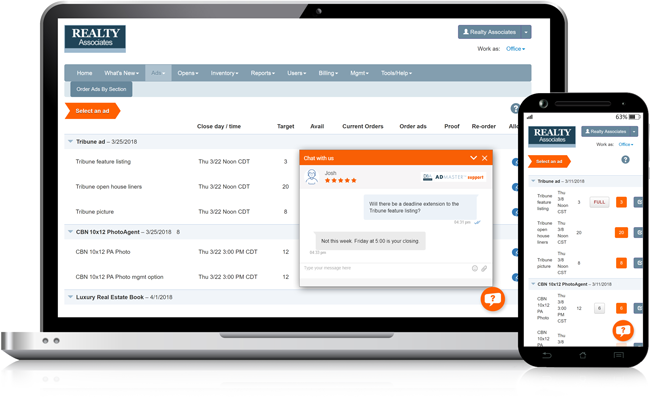 AdMaster™ users know that they can always reach their Client Services Account manager by phone or email during business hours if they have any questions about AdMaster™. It’s the time of year when agents are looking for ad expense reports from the previous tax year. One of the hallmarks of AdMaster™ efficiency is securing the correct ad content (copy & images) before production so that publishing is a one-time affair. 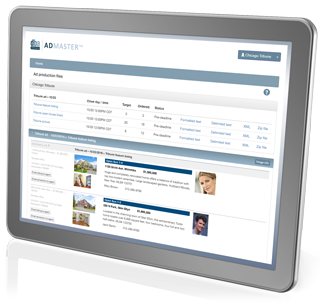 The AdMaster™ expense tracking module, known to AdMaster™ users as ‘Billing’, tracks ad expenses by putting a dollar cost on each advertised listing in each publication, then groups and sorts that data to accurately assign advertising expense to an office and/or agent. 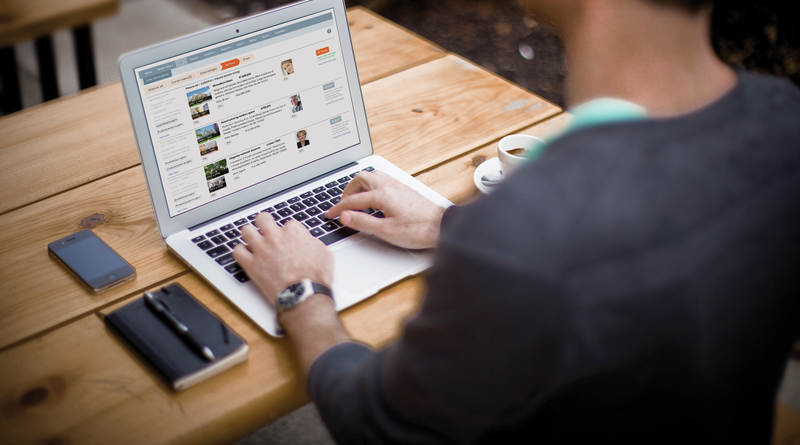 Admaster’s latest enhancement in managing agent-driven ad purchases is hard targets. Hard targets give ad managers the ability to easily set, enforce and manage the number of incoming agent ad orders to optimally fit a given ad space or page count. AdMaster™ allows users to use an ad price (Price in ads) that may differ from the list price. For example, a listing agent may choose to state a price range, or use text such as 'Low 200s' or 'Call for price' rather than state the actual list price. A new addition to our agent-level access and ordering capabilities is the Proof ready alert button. Most AdMaster™ clients have an internal luxury marketing program. Admaster™ designs specifically formatted output and print management scenarios to support each clients' luxury branding. AdMaster™ recognizes ‘luxury’ listings based on client criteria – even when the eligibility criteria varies by region and price point. Many ad management system users believe that in-house ad production by the marketing or administrative staff is an ad system requirement. Have a Facebook page, a Twitter account? Do you use Google+? 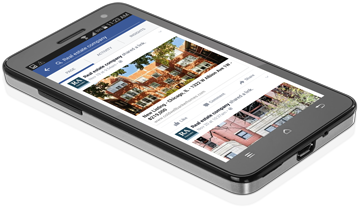 There’s nothing like showing your office real estate activity in your social media outlets. If not to directly solicit buyers, to show your social followers your brisk pace of activity – a relevant trait that matters to potential clients who are making a real estate representation decision now or in the future. Using the same ad selection technology AdMaster™ uses to create print ads, real estate magazines and online content, clients can select specific groups of new listings, open houses, or any other designated group of listings and retrieve real-time HTML to create a multi-property email – suitable for use in commercial email marketing applications like Constant Contact or MailChimp. Quality brochures can make a statement about a home AND about the firm hired to represent it. 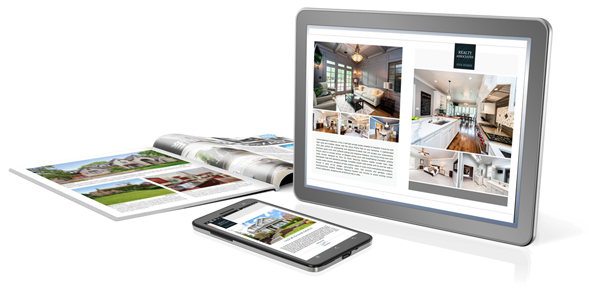 While most real estate websites have a ‘brochure’ component that spits out numerous roughly formatted pages of listing data, AdMaster’s automated brochure component can present a tightly formatted, quality presentation that depicts a professional image. Using the AdMaster™ ad proofs form is easy, but occassionally you're going to come up against an empty copy block or a low-res photo that you aren’t able to replace...and you probably need to get in touch with the listing agent. Maintaining the crisp detail and color balance of your photography, when advertising in your markets’ highest-grade print periodicals, requires that each image have adequate pixel resolution. That resolution is based on the size that the image will be printed in the publication, and on the quality of the paper stock that it will be printed on. AdMaster™ client staff can now manage their internal administrative users through the Non-agent user roster and profiles. Up until now, DBA Client Service managed these users for you, and they will still manage the process if you like, but clients that want the ability to access and manage can now find it under the User menu. In an increasingly non-print world, real estate print advertising may occupy a smaller space in your marketing plan, but it continues to be significant to market segments that value print. And the logistics of putting out effective listing-based print ads is as chal­lenging and time consuming as ever. In competitive online venues where the participants often bemoan the fact that the playing field has been leveled, surprisingly few of them exercise an relatively easy advantage…clear, high-quality, high-res listing photos. Realtors working with a buyer are always interested in what’s coming on the market. Conversely, agents with a listing that will soon be on the market are anxious to get feedback on how that listing will fare. And so are their clients.